When a church is ethnically diverse, it is a preview of the throne room of heaven where every nation and language will be together worshiping the Lamb (Rev 7:9), according to Southern Seminary alumnus Daniel Slavich. Slavich grew up in a predominantly white, non-denominational church in northern California, where he planned to stay for seminary. But he changed his mind after reading God’s Lesser Glory by Bruce A. Ware. 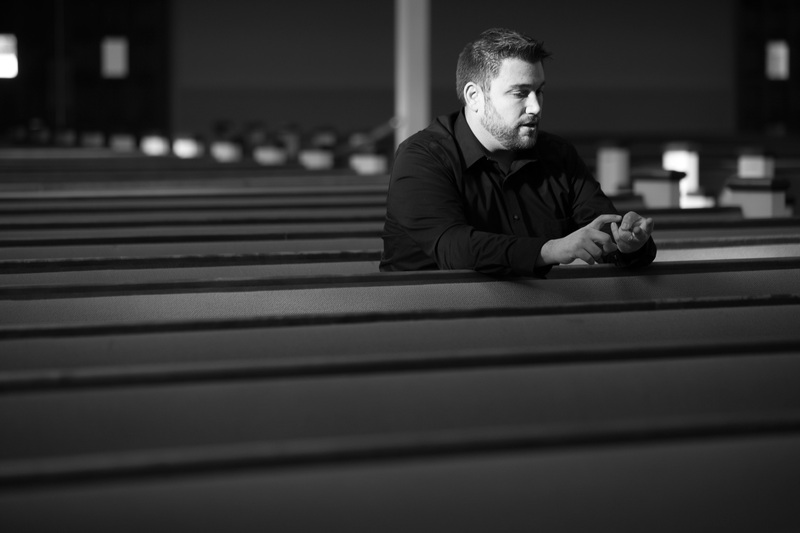 When he learned Ware taught at Southern Seminary, he decided to move to Louisville, Kentucky, to begin his M.Div. in Christian Ministry, and graduated from the seminary in 2008. In March 2009, Slavich began serving as lead pastor of Pembroke Road Baptist Church in Miramar, Florida, located between Fort Lauderdale and Miami. Pembroke Road was a 50-year-old church in decline when Slavich arrived. The area around the church was “transitioning from an emerging white suburb to a lower-income minority community,” he said, and this affected the decline of the church. Despite the drop in attendance and membership, the church embraced the growing diversity of the neighborhood. When Slavich arrived, the church consisted of mostly senior adults, though “beautifully diverse, ethnically and culturally.” Since then, however, Pembroke Road has become even more cross-generational and multicultural. The church now has a separate Haitian congregation twice the size of its English-speaking counterpart, as well as Korean and Spanish congregations. Slavich says God’s redemptive purpose should lead the church to be the most ethnically diverse organization in society. However, he also noted some of the problems the church faces. The community at Pembroke Road suffers the breakdown of the family structures, and fatherlessness is rampant. Of the 100 children who attend the preschool on the church’s campus, approximately 80 have unmarried parents. In response, Slavich and his wife, Laura, have worked to build relationships, model a godly marriage, and connect the older and younger generations of their church. 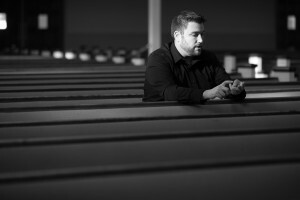 In his preaching, Slavich purposefully addresses manhood and family life. “We’re trying to connect with couples who have never seen a godly pattern of marriage,” Slavich said. Slavich says he knows ministry in these situations is difficult but necessary and that conviction is the key. Churches must immerse themselves in a culture other than their own and build relationships, he said. But to Slavich, this is a vision of the beautiful future where he will see the result of labor like his: all the nations and ethnicities crowded around the throne of God in worship.